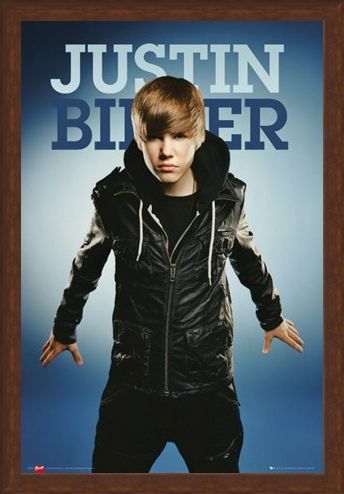 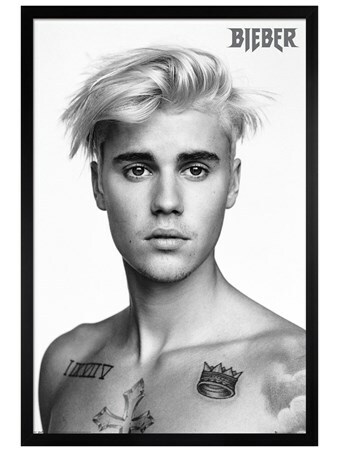 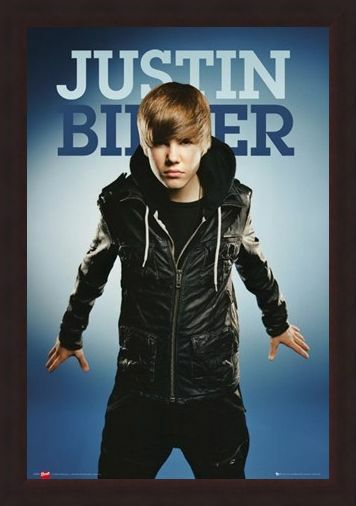 Music Poster: Get Justin Bieber fever with this brilliant poster hanging from your wall. Featuring the teen sensation in an iconic pose, this fun photography shot is sure to make any female fan of the Canadian musician go weak at the knees. Set on a striking blue backdrop, the young heartthrob looks intensely into your eyes as he poses for this stunning promotional shot. Discovered on YouTube and now a hit with girls world wide, Bieber is definitely here to stay. 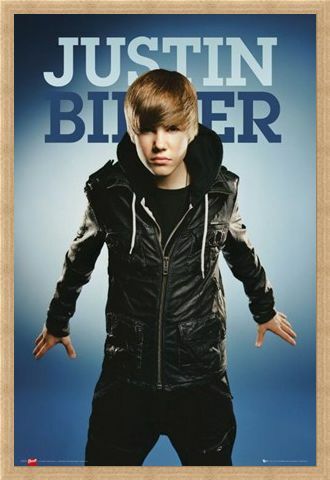 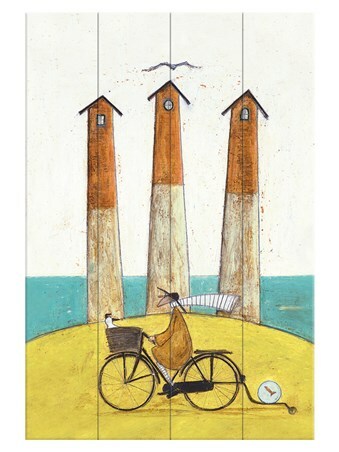 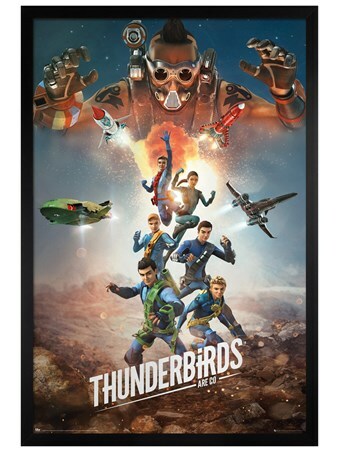 Show your love for the pop sensation with this brilliant poster hanging from your wall, perfect for any fan! High quality, framed Get the Fever!, Justin Bieber poster with a bespoke frame by our custom framing service.